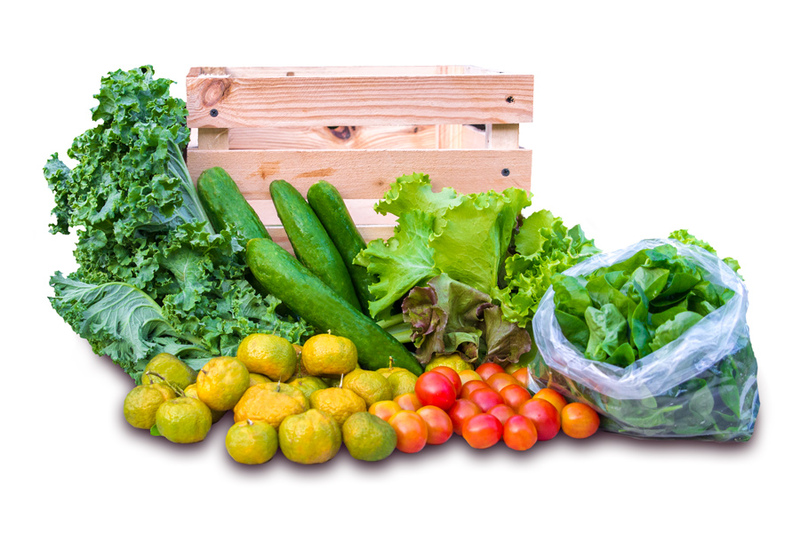 We made big changes to our CSA subscription program – Farm to Table Guam Corp. Smaller CSA subscription boxes? Check! Delivery option for $10/week. Plus, get free delivery when you order 4+ boxes to the same address! 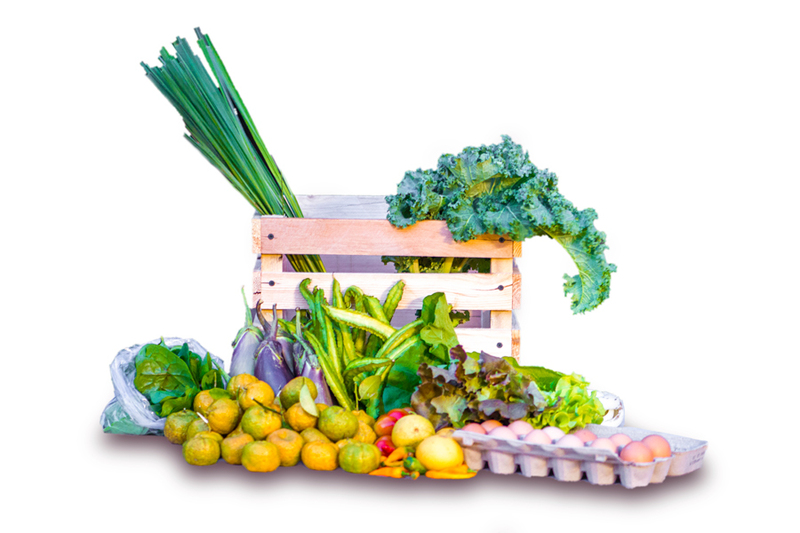 Referral program: Earn $25 per new CSA subscriber when they list you on their application. We want your local recipes! Send us your recipes with at least one locally grown item in the dish. Of course, we always like to see more! Photo preferred but not required. We distribute a recipe to our subscribers each month — yours could be featured! Got a recipe? 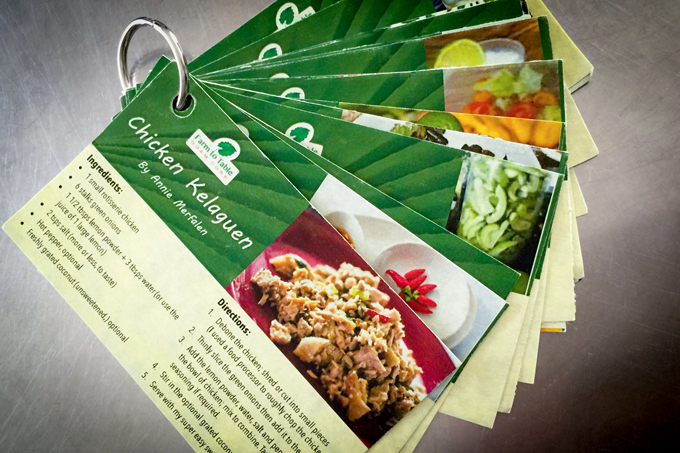 Reply to this email or write us at info@farmtotableguam.org with “Recipe Contribution” as the subject header. We do not charge a crate deposit at this time. Members agree to return the crates the following week, or an additional charge may be applied.